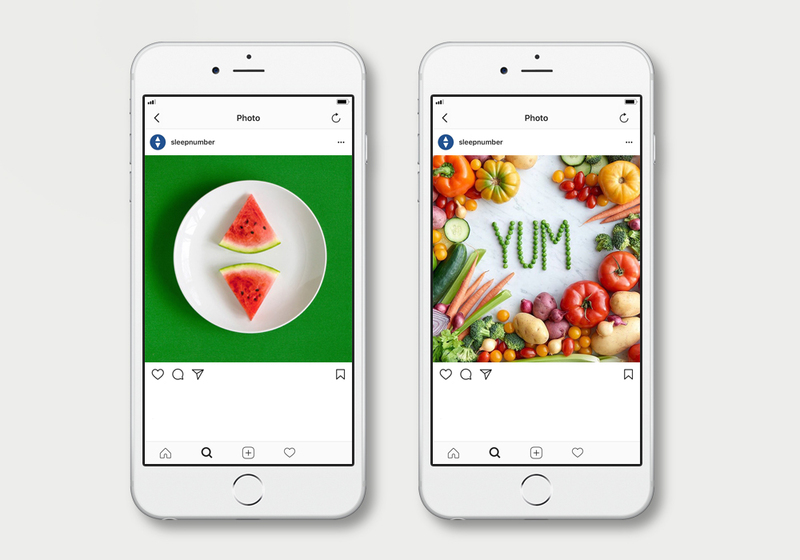 Social media art direction, photography and styling examples from the Sleep Number Instagram channel. 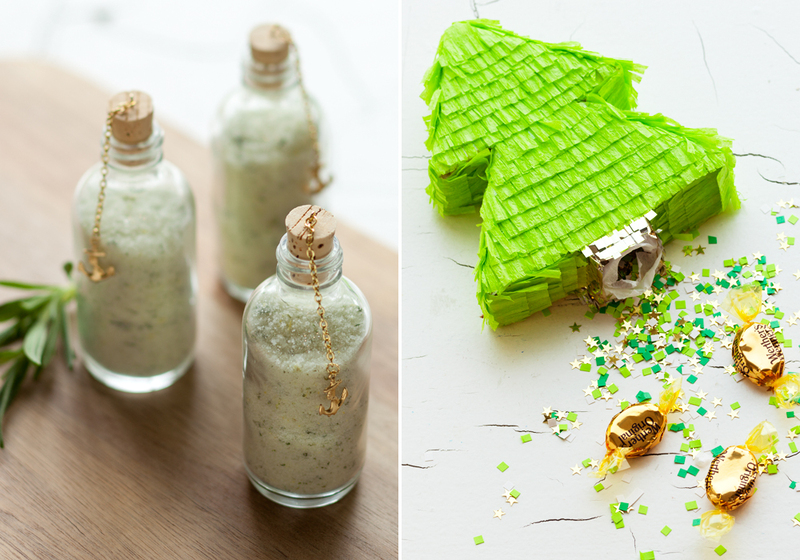 Some examples of my freelance content creation and styling work for the parent-centric editorial site, Momtastic. 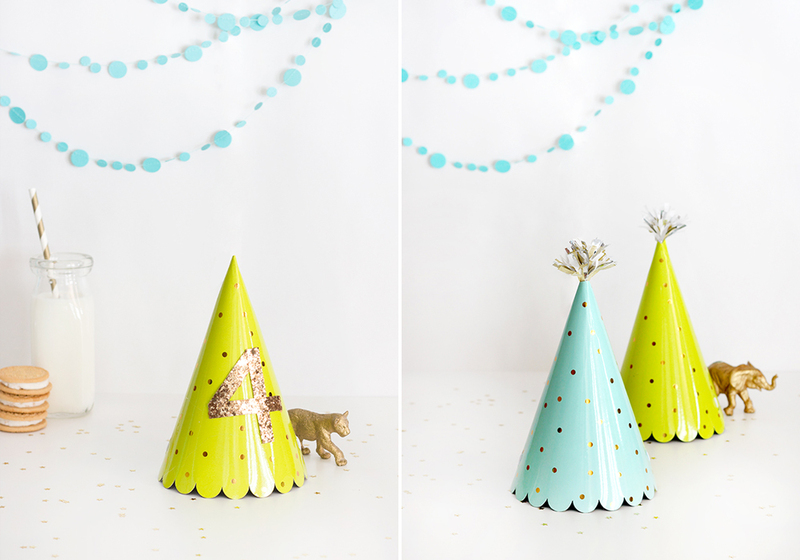 A sample of craft tutorials I developed and styled as the co-founder of a DIY entertaining and holiday editorial site. 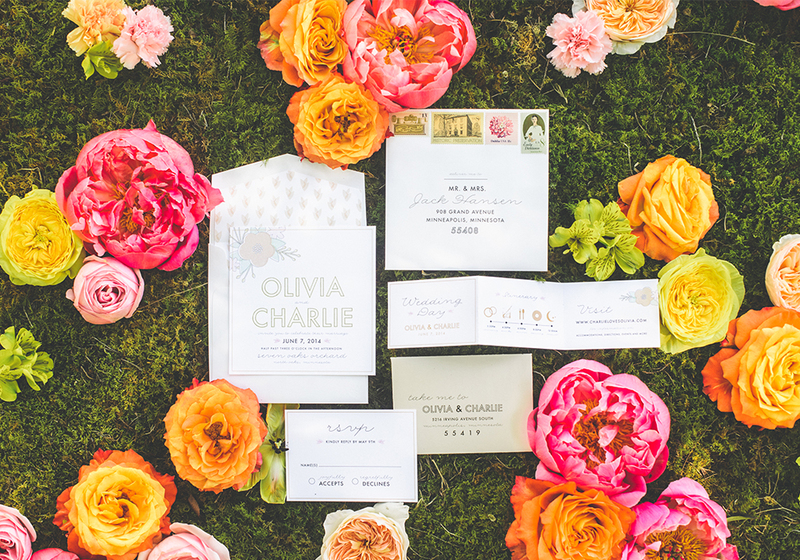 Featured by the premiere wedding blog Style Me Pretty, this colorful photo shoot makes a statement with flowers in different ways: floral graphics and motifs, paper flowers, and an amazing flower wall. 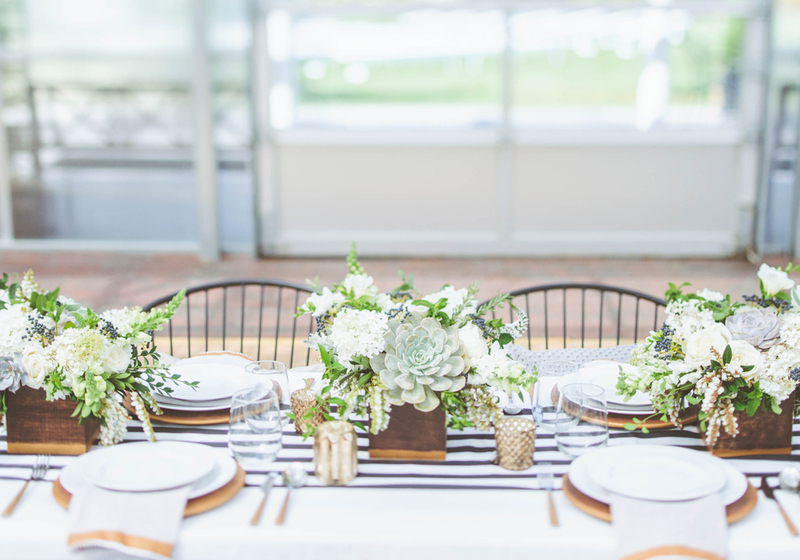 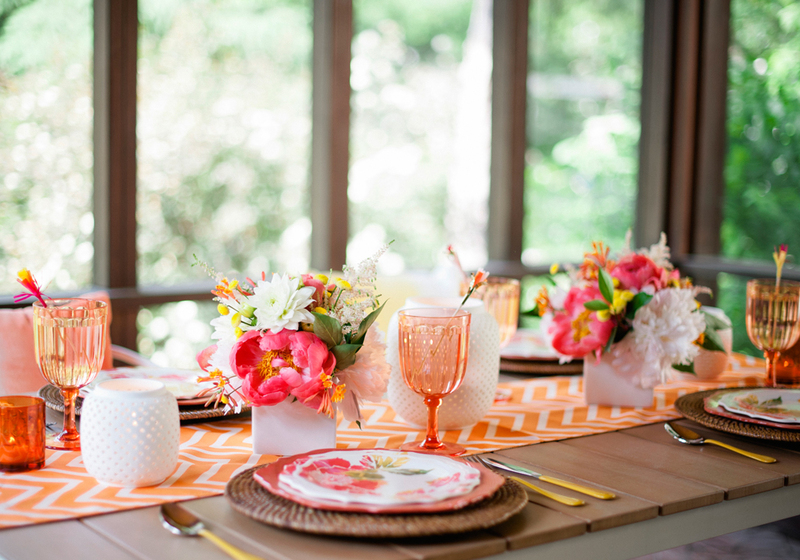 Exclusively designed for the lifestyle and entertaining site Camille Styles, this bright and festive barbecue tablescape includes florals I personally styled using some of my own garden flowers. 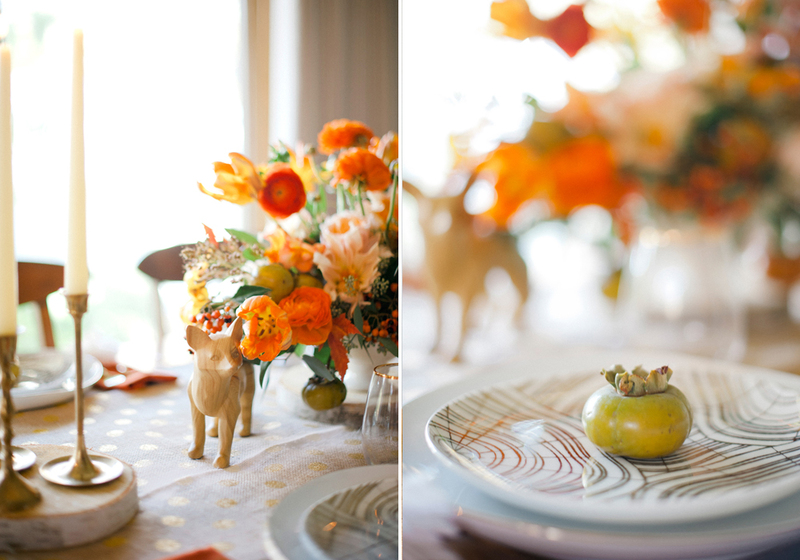 This tablescape, inspired by Minnesota's stunning fall season, is rich in texture and vibrant autumn colors.